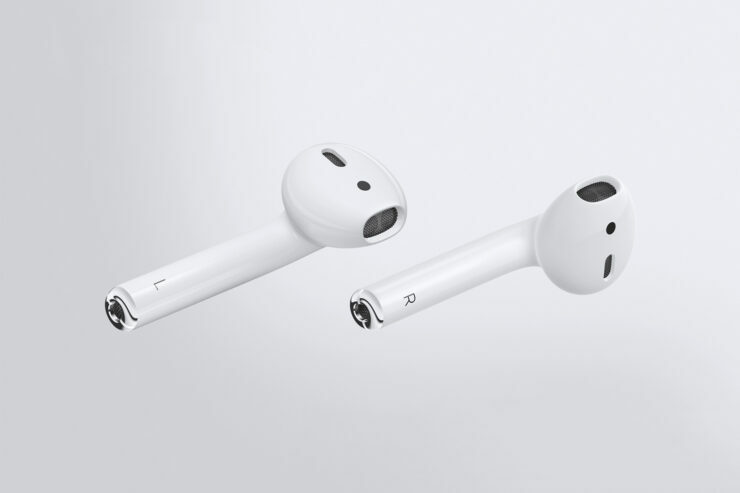 Apple’s truly wireless, second-generation AirPods have been announced officially. However, they’re not the only ‘truly wireless’ headphones expected this Spring from the iPhone-maker. The company is expected to launch its new Beats Powerbeats next month. Let’s dive in to see some more details on the matter and what can we expect from the company’s ‘truly wireless’ headphones. As per CNET’s David Carnoy, Apple’s Powerbeats will be updated in April of this year. The headphones will feature an all-new truly wireless version. If the news is anything to go by, the Beats Powerbeats from Apple will be shipped only a few weeks after the AirPods 2 announcement. Similar to what Apple did with the AirPods – replacing the W1 chip with the H1 chip, we might see the new chip arrive on the upcoming Beats Powerbeats. In addition to this, CNET also states that we can also expect the headphones to feature “Hey Siri” capability. 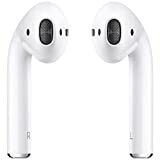 While the Powerbeats offer enhanced battery life compared to the AirPods, and water resistance, the truly wireless aspect was missing. However, with the new H1 chip, Apple might be looking to change that. Furthermore, the Powerbeats also feature several color options, unlike the AirPods which only come in white. 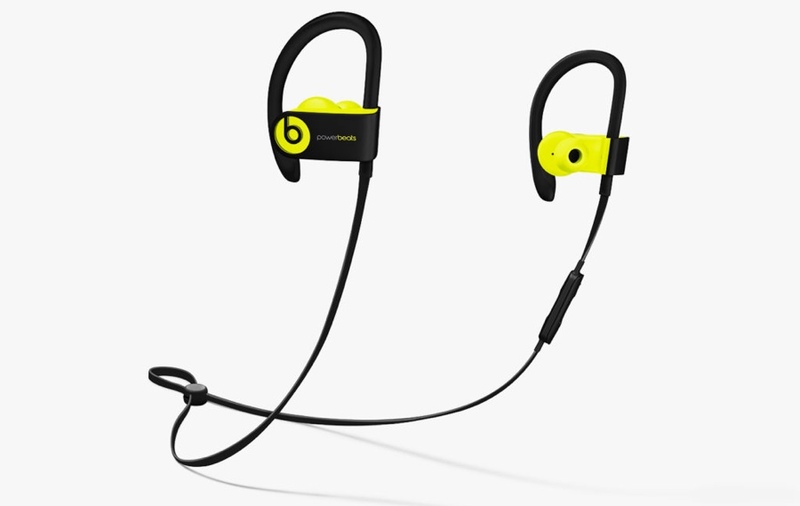 All in all, the potential release of the Beats Powerbeats headphones will be a pretty good option for customers. In addition, the truly wireless aspect would definitely go a long way for the company in an attempt to stay ahead in the game. There will be more to the story, so be sure to stay tuned in for more details on the matter. We will definitely update you guys on the scenario as soon as more details are available. This is all for now, folks. What are your thoughts on the Beats Powerbeats with H1 chip? Let us know in the comments.